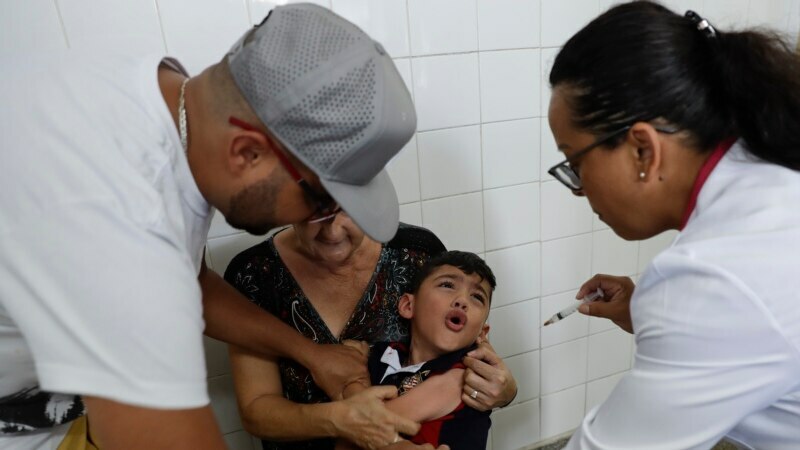 Two of the largest mass vaccination campaigns against yellow fever ever seen in the world have begun in Nigeria and Brazil. Both campaigns, which are supported by the World Health Organization, aim to prevent the spread of the disease. Nigeria plans to vaccinate more than 25 million people throughout the coming year, making this the largest yellow fever campaign in the country’s history. In preparation, the World Health Organization has trained thousands of health care workers on how to administer the vaccine.